Price Includes Tuition, full board residential accommodation, 2 excursions per week, full social programme 7 days a week, laundry, medical and travel insurance, return airport transfers. 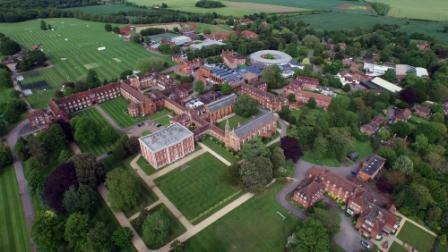 Radley College is one of Britain's leading independent schools. It is situated 5 miles south of Oxford. The campus is outstanding, set in 325 hectares of parkland, it is welcoming and completely self-contained. The facilities for study and recreation are excellent. Free arrival/departure transfers from Heathrow airport. Plus: Lots of opportunities to practice English with our Resident English Student Hosts. 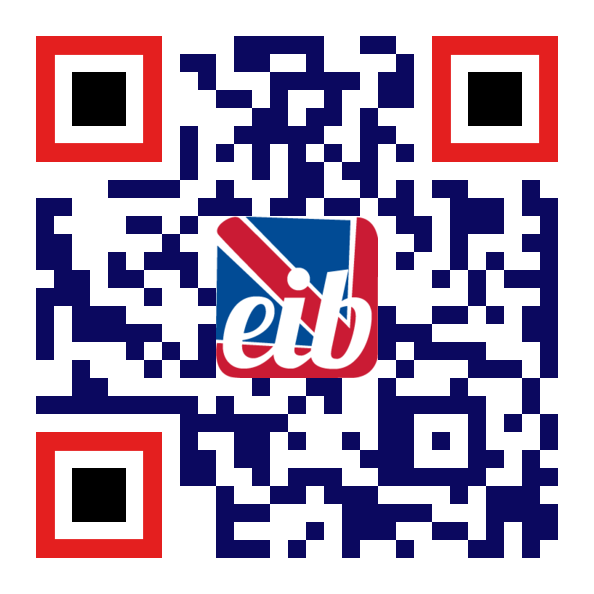 Click here to view the course in action and to find out more about our residential courses.